← Pictures and Videos: Lauren at Barnard Reunion! 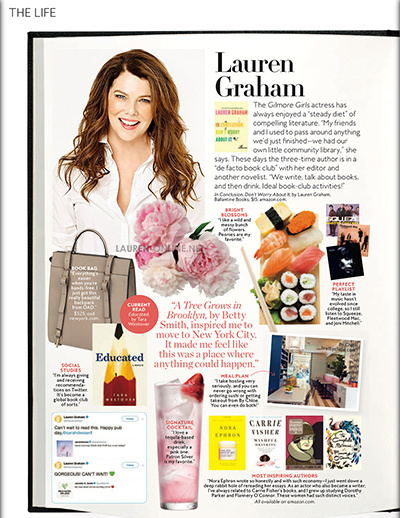 Lauren is featured in the July issue of InStyle Magazine! This entry was posted in article, book, Lauren's Book Club, Scans, Uncategorized and tagged article, book, Lauren's Book Club, scans. Bookmark the permalink.